1872 – Splits increased. As the number of women declaring themselves suffragists increased, so did the number of strong personalities and differing political opinions. 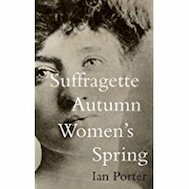 This led to a number of suffrage societies springing up – the Women’s Franchise League, Women’s Emancipation Union, Cooperative Women’s Guild, Women’s Liberal Federation, Primrose League. Despite many later coming together to form the National Union of Women’s Suffrage Societies, there were 22 societies fighting for the vote for women by the end of the century. 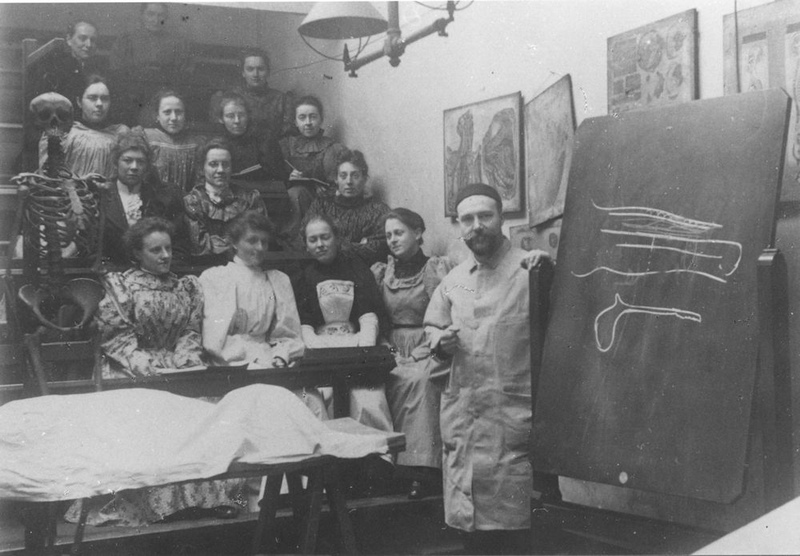 Having the movement spread so thinly perhaps weakened it, but the opening of the London School of Medicine for Women in 1872 was proof of what campaigning zeal and determination could achieve against the odds.